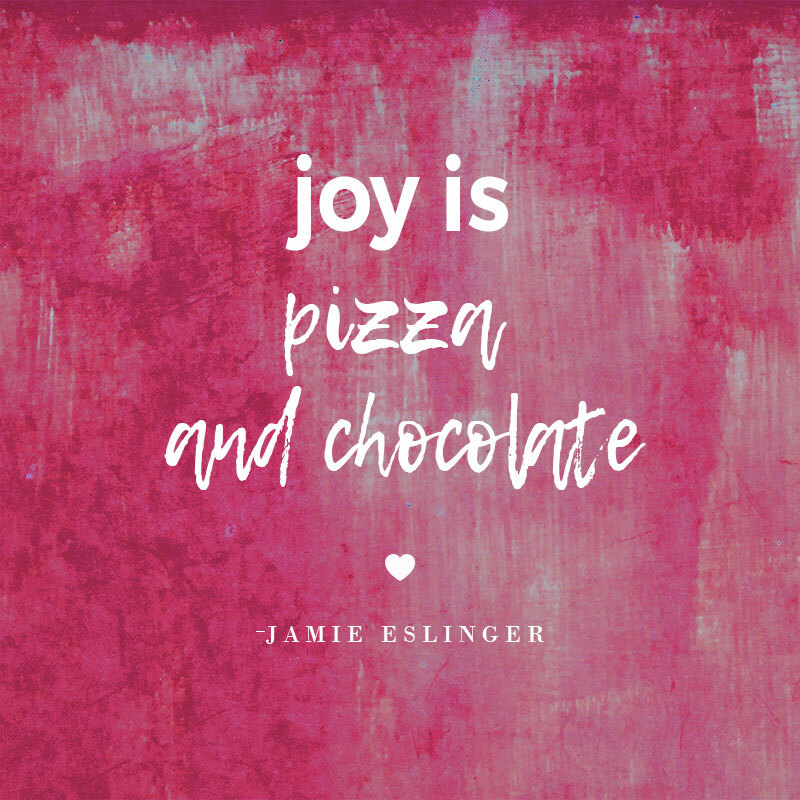 Sometimes joy is as simple as pizza and chocolate. I’m sure I’ve said this before but on a hot summer night, pizza and chocolate are all I need to feel joyful. And full! Here’s to a full and joyful weekend, while it still feels like summer.